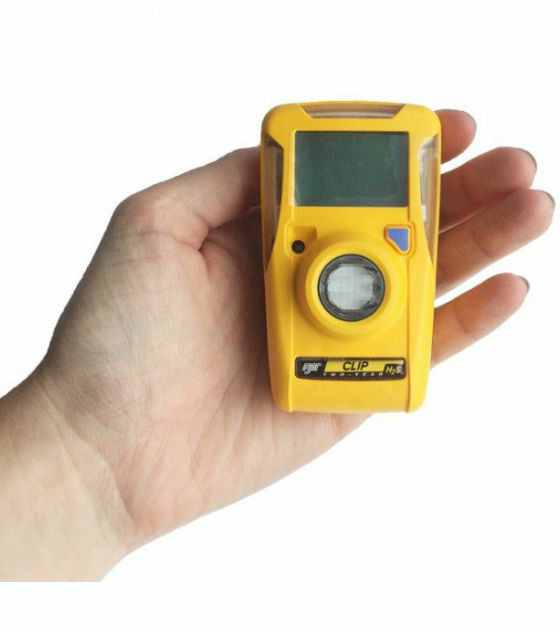 The BW Clip Series of single-gas detectors provides up to three years maintenance-free operation: just turn on the device and it runs continuously - no need for sensor and battery replacement or battery charging. That means great reliability and no downtime. The BW Clip Series of single-gas detectors provides up to three years maintenance-free operation: Just turn on the device and it runs continuously - no need for calibration, sensor replacement, battery replacement or battery charging. That means great reliability and no downtime. 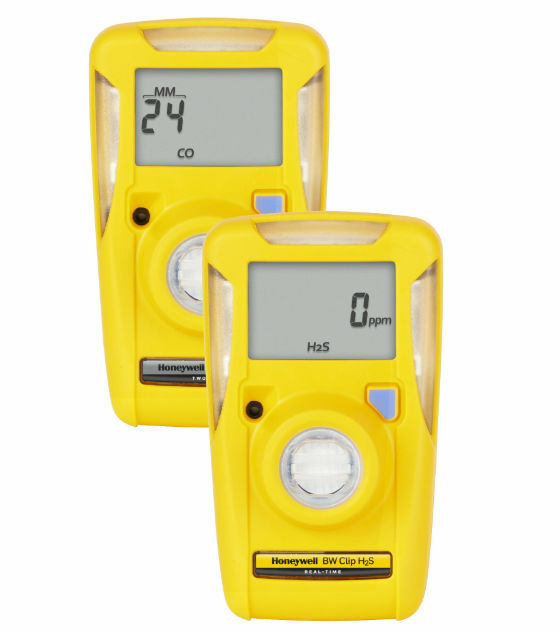 Plus, with the two-year version for H2S or CO, you can put the device in a hibernation case when you're not using it for a week or more - and extend its life by that period of time. 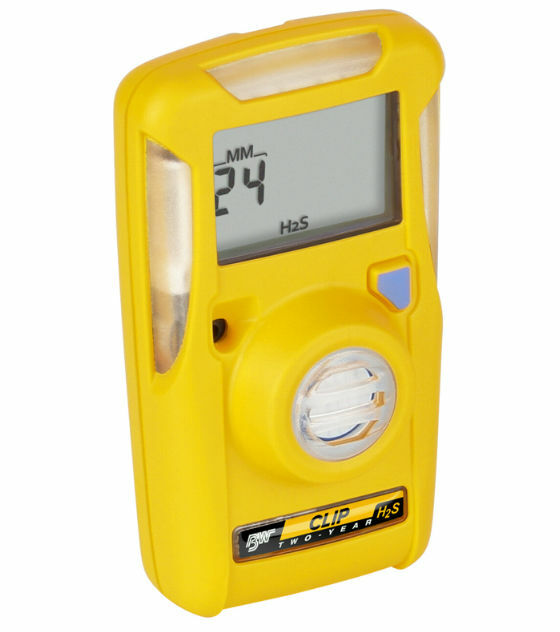 • BW Clip Real Time - includes a real-time gas level display and the ability to calibrate the device.